Be a part of the change you wish to see. Order now and the proceeds of Norwex Movement items benefit our charitable goal. To purchase, click the "view in store" link next to each product. 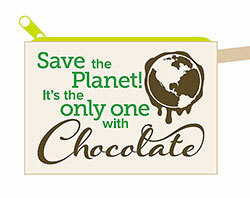 Save the Planet! It’s the only one with Chocolate! Need to declutter your life a bit? Ditch the huge purse and give this Poptart To Go wristlet a try! All of your small, daily belongings in one place: a conveniently sized canvas pouch that hangs on your wrist. 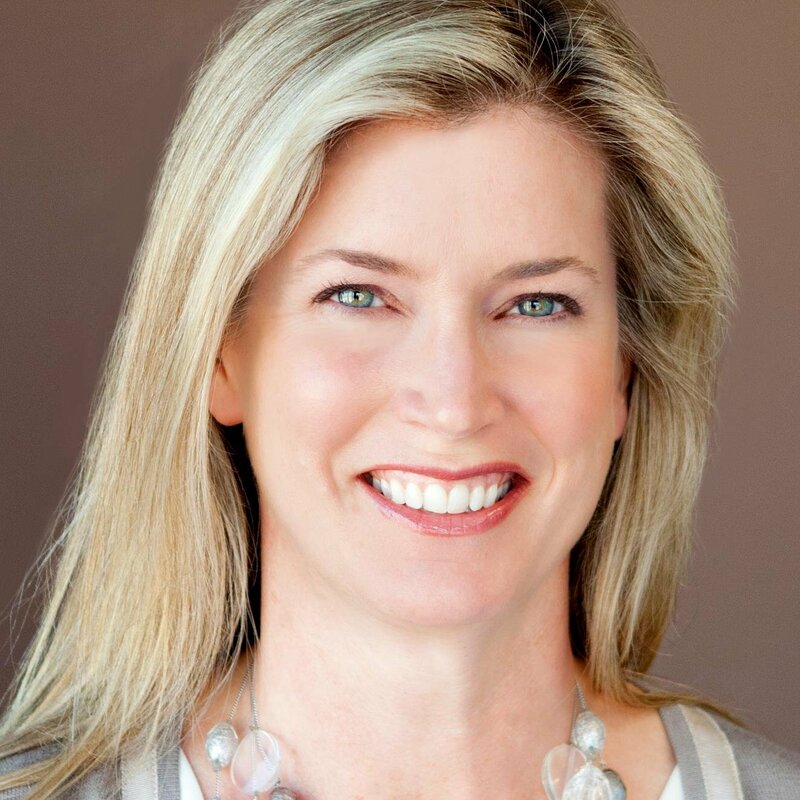 Your lipstick, phone, and credit cards are never far away, and you’re not weighed down by that heavy purse that you keep meaning to clean out. Norwex Movement donates all proceeds from the purchase of this wristlet to The Washed Ashore Project. Save the Planet! It’s the only one with Chocolate! Need to declutter your life a bit? Ditch the huge purse and give this Poptart To Go wristlet a try! All of you small, daily belongings in one place: a conveniently sized canvas pouch that hangs on your wrist. Your lipstick, phone, and credit cards are never far away and you’re not weighed down by that heavy purse that you keep meaning to clean out. Take the message of plastic reduction and sustainability with you everywhere you go. 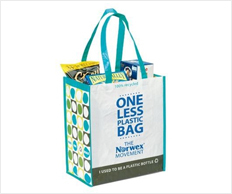 Made from recycled plastic bottles, this reusable shopping bag is perfect for carrying all of your grocery essentials as well as for trips to the park or beach. The large main compartment and generous gusset allow for maximum capacity, and the 23.5″ shoulder straps make it easy to carry. 100% PET recycled fabric. Laminated for maximum durability. Norwex Movement donates all proceeds from the purchase of this tote to The Washed Ashore Project. Keep your kids engaged and educated about the importance of recycling. 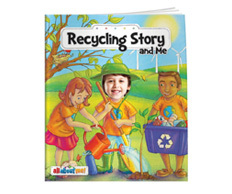 Your child becomes the star in this book, while learning the value of recycling. Featuring The Norwex Movement Logo printed on the back cover. The Norwex Movement donates all proceeds from the purchase of this book to The Washed Ashore Project. Norwex Movement donates all proceeds from the purchase of this book to The Washed Ashore Project. A comfortable conversation-starter and the perfect way to let others know you care about our world. Each purchase of this 100% certified organic ringspun cotton tee from our vendor supports The Washed Ashore Project. Sourced from organic cotton grown without synthetic pesticides or fertilizers and no genetically modified organisms. 4.4 oz. weight, cotton/spandex rib neck, side seam construction, and double-needle coverstiched seams. 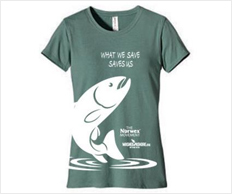 Norwex Movement donates all proceeds from the purchase of this tee to The Washed Ashore Project. Sizes run slightly small; we recommend buying one size up.